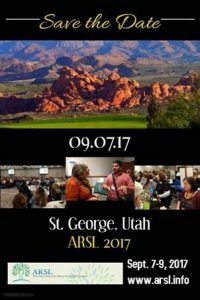 Be sure to mark your calendars for The Association for Rural & Small Libraries annual conference. This year we are heading to gorgeous St. George, Utah Sept. 7th – 9th. If you are in a smaller or rural library, this conference is built especially for you. Please watch arsl.info or follow them on Facebook for more details! iPads — don’t you just love it when someone else does all the work…?